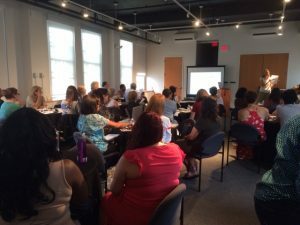 Join us in September for a free grant writing workshop at ArtsWestchester. Network with colleagues and gain insight on drafting proposal narrative and budgeting from a fundraising professional. Guest Speaker: Jennie Greer, Development Consultant. This session will be geared toward Organizations and Cultural/Community Groups. Please RSVP to Lauren Brady at [email protected]. If you have any specific topics you would like to be covered, please email to Lauren Brady with your RSVP.